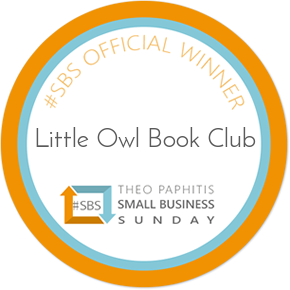 Here at Little Owl, we love children’s books and we're passionate about passing that on. 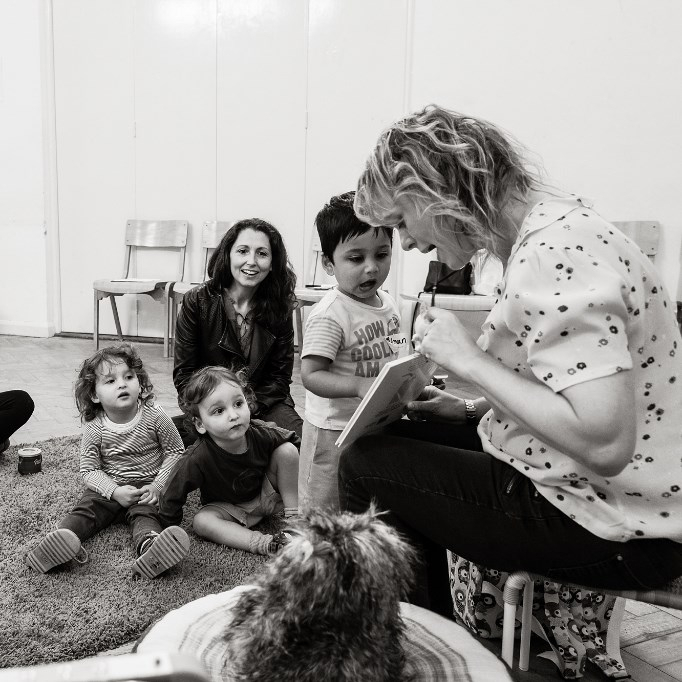 Aimed at 2-4 year olds our 50 minute classes are devised with a reading specialist to give youngsters a fun start to phonics and letters. We focus on two new books each week and build a lively session around them, using active games to introduce our 'letter of the week'. We also enjoy art and crafts designed for little hands and inspired by our books. 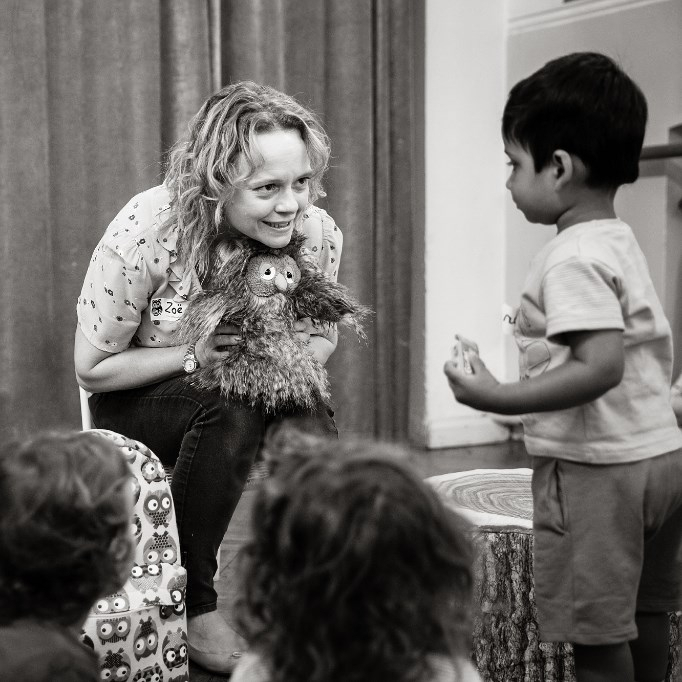 Being part of Little Owl is a creative way to explore picture books and help children have a head start before they begin school. Do come along and see why we're unique!